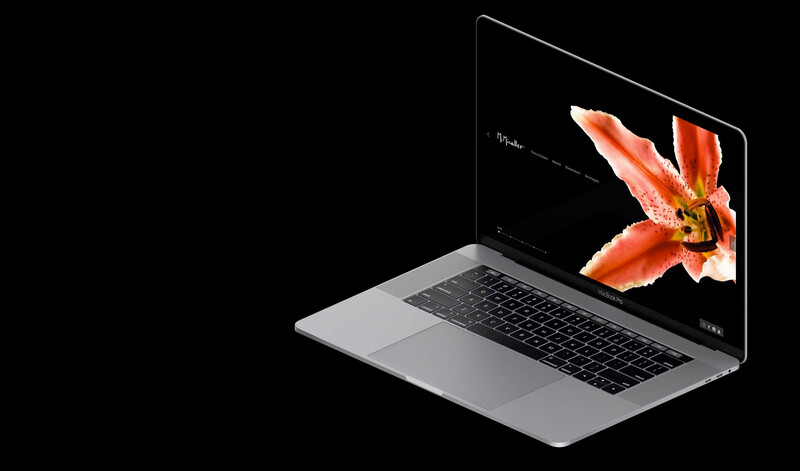 We decided to go with a horizontal scrolling experience for the website. 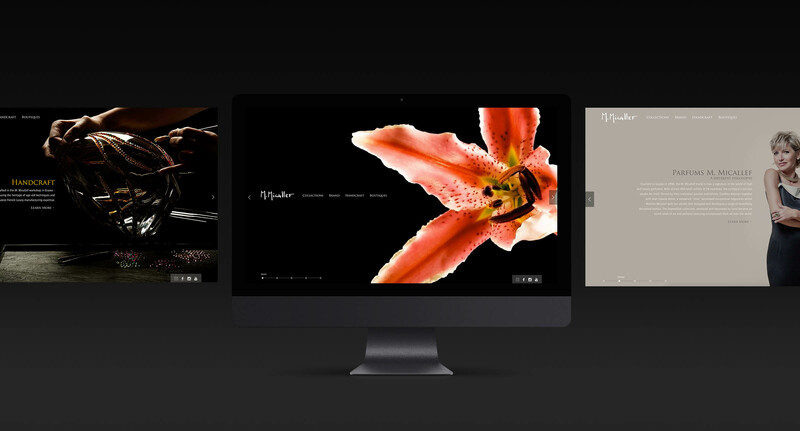 In this way, the site can be much more immersive, users can focus more on the products. 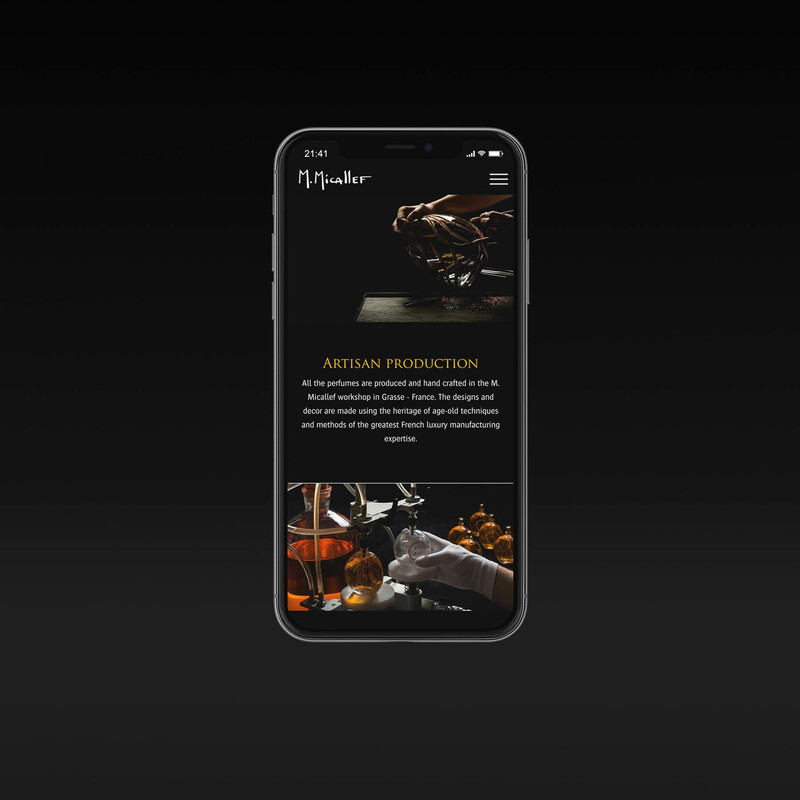 For mobile, the site is the traditional vertical scrolling experience. Horizontal scrolling is a bad idea when it comes to mobile. 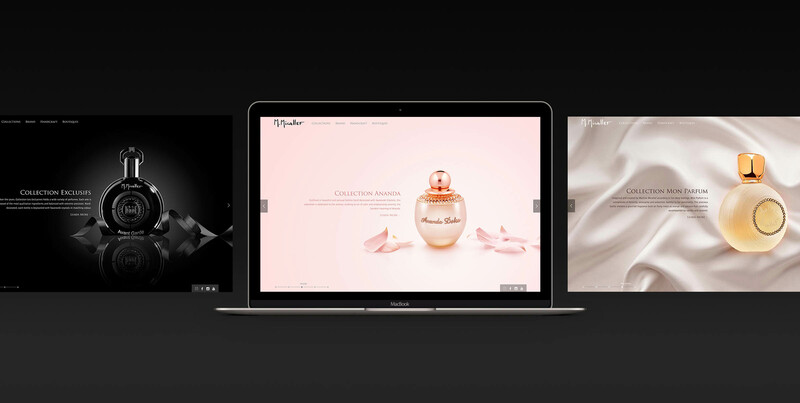 In order to raise awareness of the new fragrances and boutiques, we collaborated with local online influencers who had up to one million followers on instagram. 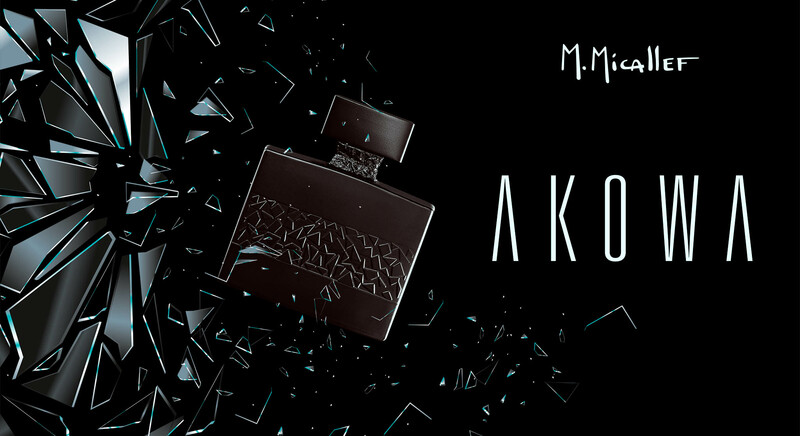 Using their celebrity, we were able to spread awareness of the M Micallef brand, and encourage their fans to visit boutiques to experience the new Akowa fragrance. A 30 second video was used as digital advertising material on Facebook and Instagram. 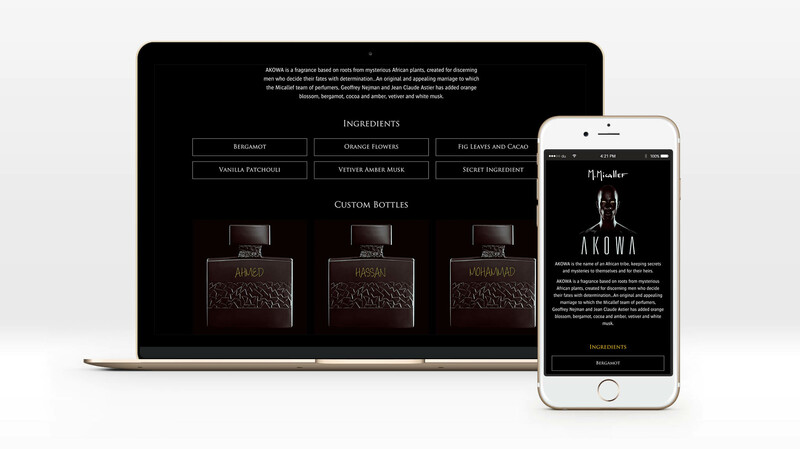 Furthermore, a modified version was created for YouTube, inviting viewers to win a personalized bottle of the AKOWA fragrance. Audiences were able to click on the YouTube advertisement and directly access an AKOWA microsite to input their contact information, for a chance to win a free Akowa.